Welcome to our latest Word of the Week, ‘formidable’. It can be translated into English as ‘amazing’, ‘great’ or ‘brilliant’. Wiktionary explains that ‘formidable’ was first used in French around 1392. It’s also related to the Latin word ‘formidabilis’, which can be translated as ‘great’ or ‘terrible’. ‘Formidabilis’ is, in turn, linked to the Latin word ‘formido’, which can be translated into English as ‘fear’, ‘terror’ or ‘fright’. 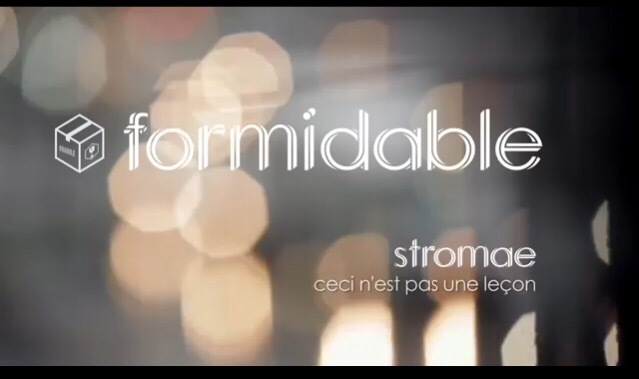 More recently, the word became well-known outside of France when Belgian singer Stromae released the song Formidable in 2013 on his (fab) second album. À la semaine prochaine! (In the meantime, if you’d like to read past Words of the Week, have a look at this link here).